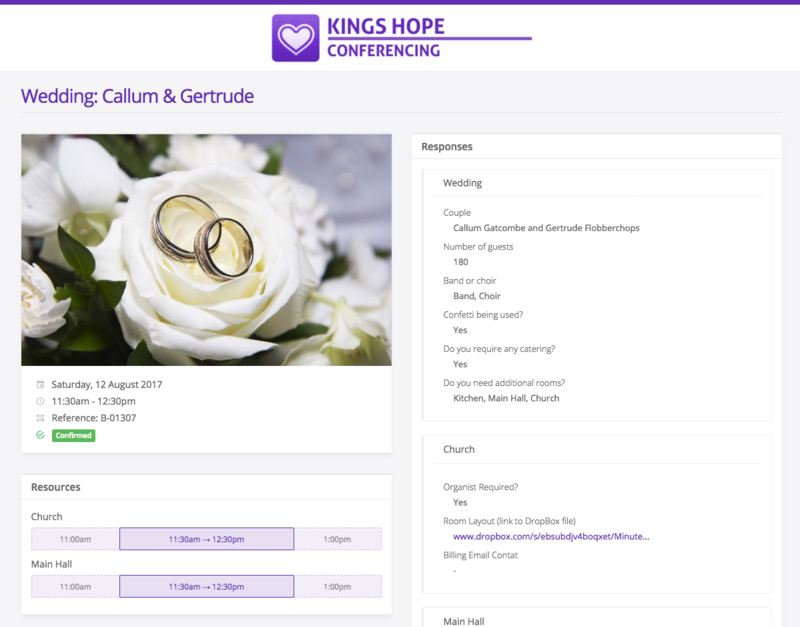 With ChurchSuite, you can easily customise the look and feel of public-facing pages, such as your event pages, embed content, My ChurchSuite, Connect, Donate and the Branded Header and Branded Slimline templates used by your email communications. This allows you to add a personalised feel to your content that blends elegantly with your church's existing styling and branding. 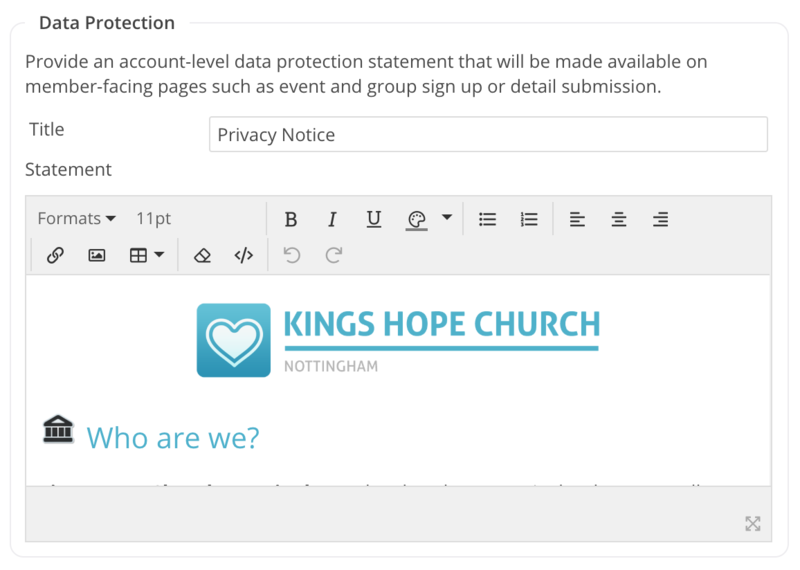 Personalisation also extends to being able to add your church's Data Protection message (privacy notice), which is displayed on all public-facing forms where people submit information as part of connecting with you or signing up - e.g. visitor check-in, event sign-up, small group sign-up, the newcomer 'My Details' form and Donate. You can also add additional Brands, perhaps for different departments or ministries in your church. 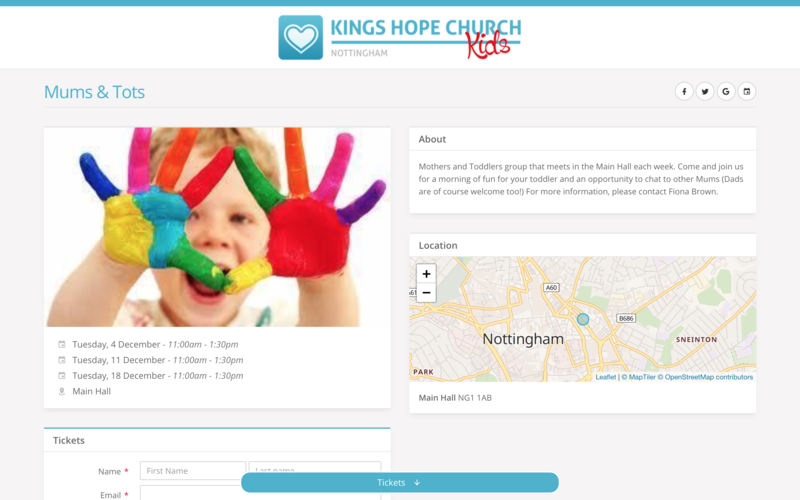 With custom brands you can then select those custom-Branded Header and custom-Branded Slimline email templates when communicating - ideal for sending parent emails branded for your children's ministry. Begin by accessing the “Administrator” tab (located in the top right-hand corner of the page). Next, click on the Profile section. 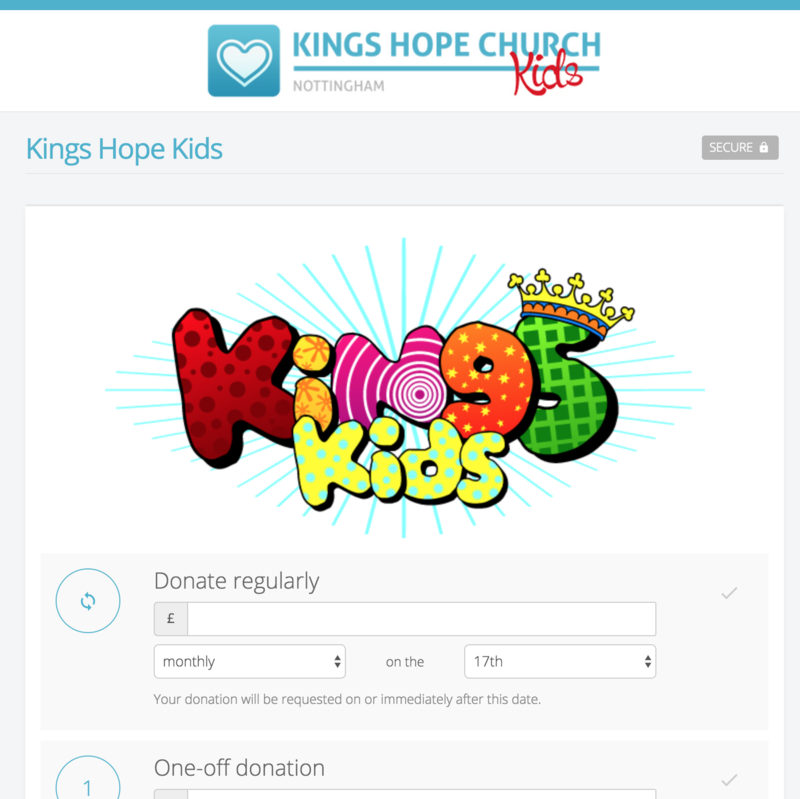 From here you can view and update the information in your church’s profile - your church's Name, Timezone and Currency (for donations, event tickets and booking charges). Within the Styles section you can set the appearance of public-facing pages for your account - changes made in this section will be applied across all public-facing pages including Embed, Connect, Donate and My ChurchSuite, and also your branded and slimline email templates. To customise the Colour of your banner heading, replace the default #fffff with the hexadecimal code of the colour that you wish to use. To find the correct hex code for your colour, we recommend using a tool such as Adobe Kuler. To add a logo and emblem, either "drag and drop" your image file onto the Logo or Emblem boxes, or click the respective boxes to browse to select the file to upload. Note the recommended file format and proportions - you can avoid your images being stretched by making sure your images files are prepared to precisely match these proportions. To select the default font used in branded emails, choose from the Email Font drop-down menu. The Email Footer is default text that is added to the bottom of all the branded emails sent through ChurchSuite. For example, this field could be used for the contact details of your church office, service times or registered charity number. Click the Save Changes button before navigating away from the Profile page. A Changes log, shown in the Recent Activity section at the bottom of the Profile page is maintained in respect of certain changes made within the Profile page. your organisation's billing, account and data protection contact details, and the billing address. the fields in the Data Protection section. You can add your church's Data Protection statement (also known under the EU GDPR as a "Privacy Notice"). Click Administrator > Profile, and locate the Data Protection section on the page. Give your statement a Title e.g. Privacy Notice, and then copy and paste your data protection statement text into the Statement field. You can further format your statement using the HTML tools and embed links and images if you wish. Your privacy notice is made available on all public-facing ChurchSuite forms through which people may be submitting personal information, including My ChurchSuite (shown below), visitor child check-in, event sign-up pages, small group sign up through embed, newcomer connect through the Address Book embed, and the Connect My Details form. You may find it helpful to change ChurchSuite's default module names to suit language or terminology that is already familiar to your users. For example, if in your church you call your small groups "life groups" or "cell groups" or "life communities"; this can easily be changed. To make changes to module names click into the Administrator menu and select the Modules menu. From the actions cog menu of a module select Edit. Change the Name of the module to your preferred name and click Save Changes. The module change is immediate. You can change the display order of your ChurchSuite modules in the "Administrator" > "Modules" section. Simply click the Order icon of any module to open the Re-order page. Changes made are immediately visible in the blue module menu bar at the top of your screen. 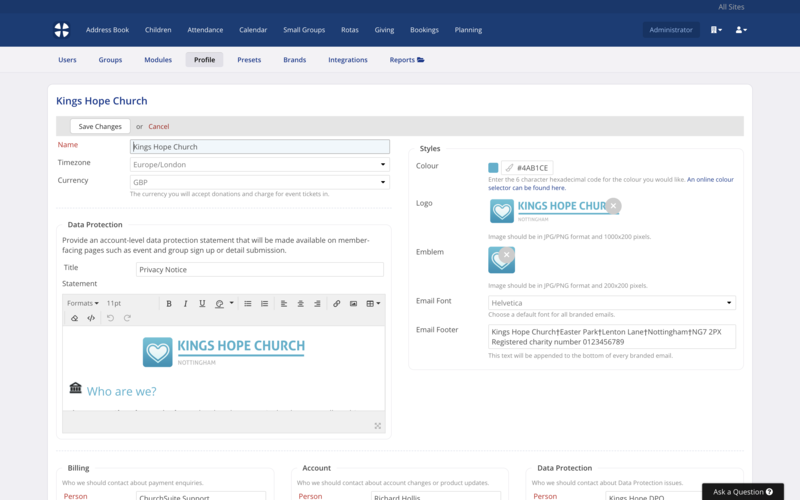 To create custom brands, head into the Administrator area of ChurchSuite and select the Brands menu. Give your brand a suitable Brand Name e.g. "Children's Ministry", "Church Events", or "Conferencing". Set the Email Font and add any optional Email Footer text (note this is plain text format and not HTML). 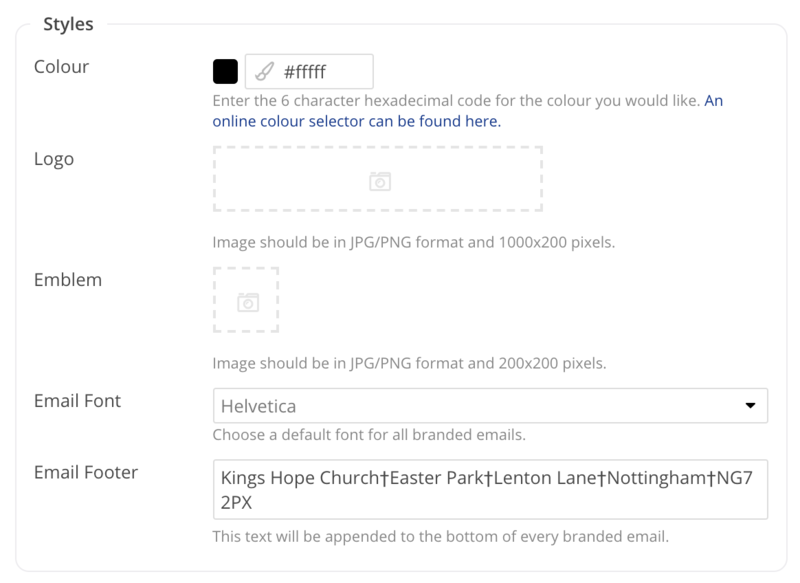 Specify your brand Colour, replacing the default hex code with the hexadecimal code of the colour that you wish use. To find the correct hex code for your brand colour, we recommend using a tool such as Adobe Kuler. Finally, upload a Logo and Emblem image, taking note of the file type and recommended image size and proportions. Save you changes before navigating away from the page. 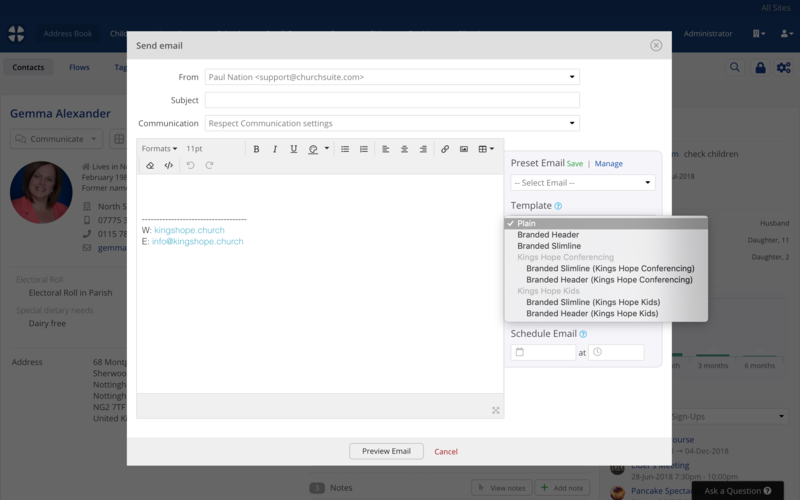 To see what your new brand looks like, go to any email communication page in ChurchSuite and compose a new email (or test by selecting a Preset email). Note that the Template drop-down list now shows your newly created Brands, with a Branded Slimline and Header version for each. Select each one in turn and Preview Email to see the results. You can apply custom brands to event categories in the Calendar module. All public-facing event pages, event sign-up confirmations and emails sent to sign-ups from the event page will sport the event's category brand. In this way you can, brand your kid's ministry events differently to your youth ministry events - each event category can have its own unique branding. Begin by following the instructions in the previous section to add your brand in Administrator > Brands. Next, navigate to the Calendar module and the Categories section and click to Edit the category you wish to assign your newly created brand. Select the appropriate Brand from the drop-down list. Save your changes. Now, all events assigned to that category will sport that brand on the public-facing event page - you can use the Go to event page option on your Calendar module event page to preview the public-facing event page. Event check-in and branded event communications will also sport the event category brand. As with event categories, you can also brand Funds within your Giving module. In this way, you can create Donate fund pages that incorporate the logo and colour styling of a brand; for example you might brand your Food Bank fund with the distinct branding used by that ministry. Building Project funds could similarly be branded to match the branding used in your project's promotional material and communications. Assigning a brand to a fund has the effect of re-branding Donate, overriding your church's default logo and colour style throughout the user experience. Additionally, fund confirmation emails are sent with a branded slimline template to match the fund brand. Begin by following the instructions above to add your fund brand in Administrator > Brands. Next, navigate to Giving > Funds and Edit the fund you wish to assign your newly created brand. Select the appropriate Brand from the drop-down list and save your changes. ...and the click Go to fund page. You can apply custom brands to your customer-facing booking pages and booking communications for your various booking Types. In this way you can, for example, brand your external/commercial type bookings with different branding to your church's internal bookings. Begin by following the instructions above to add your booking type brand in Administrator > Brands. Next, navigate to Bookings > Types and Edit the booking type you wish to assign your newly created brand. ...and you can assign a custom-Branded Header or Slimline email Template to your customer booking emails.